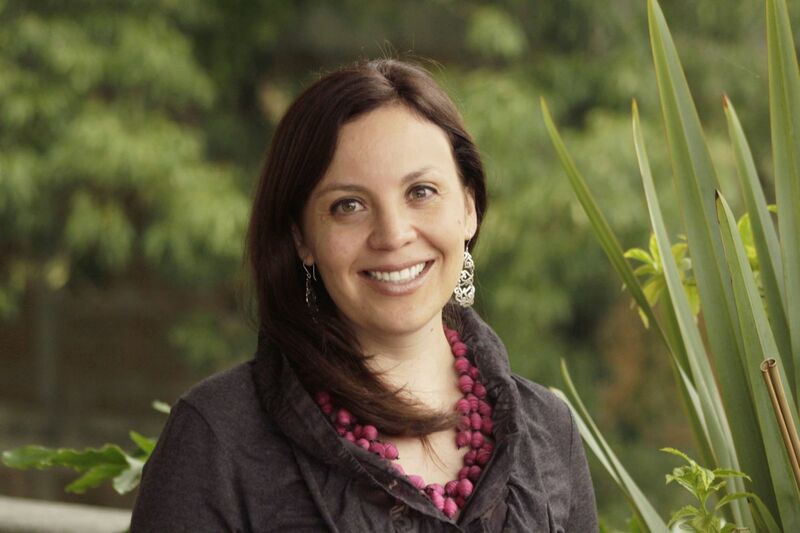 Lorena is Director of Strategic Alliances at WRI México, responsible for the funding strategy for the organization and building partnerships with bilateral donors, aid agencies, foundations and individuals. She worked in the non-formal education sector on the creation of interactive spaces and museums, traveling exhibitions and fundraising for the education of low-income children. She has a degree in Business Administration from the Universidad Iberoamericana and a Master's in Cultural Management from the University of Barcelona, as well as two postgraduate degrees in Museum and Education from the same Spanish university and Conservation of Cultural Heritage from the University of Florence.